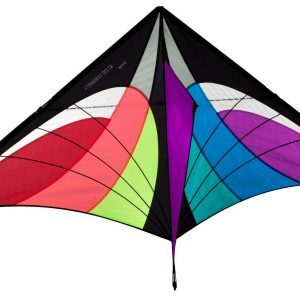 The Flo-Tail Delta gives you all the superb light wind capability of a regular delta combined with the rock steady stability in higher winds due to their long flowing tails. 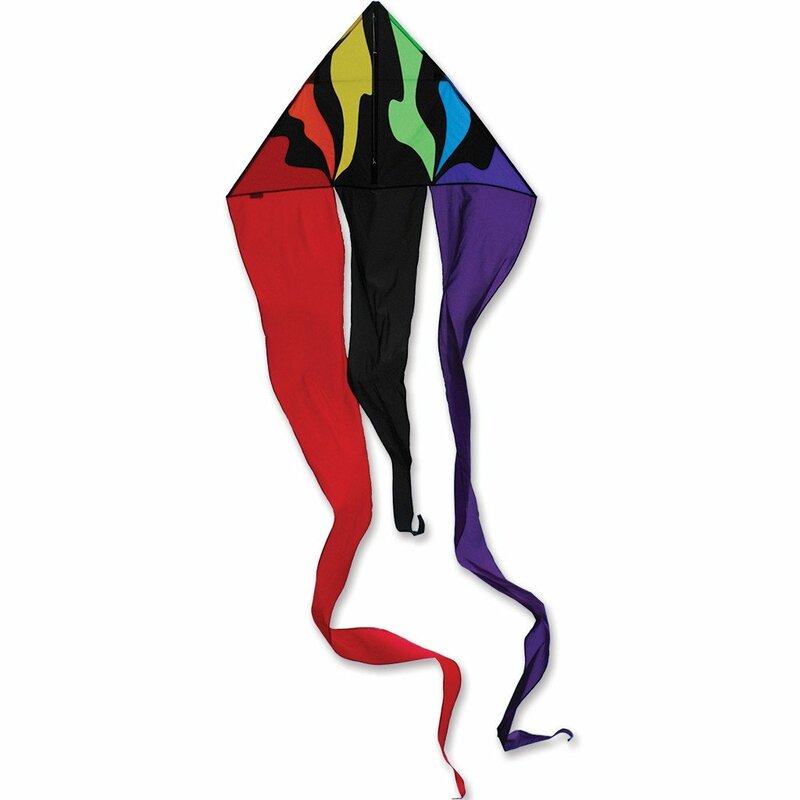 The tails are sewn from super-soft fabric that looks like flowing water when it connects with the wind. 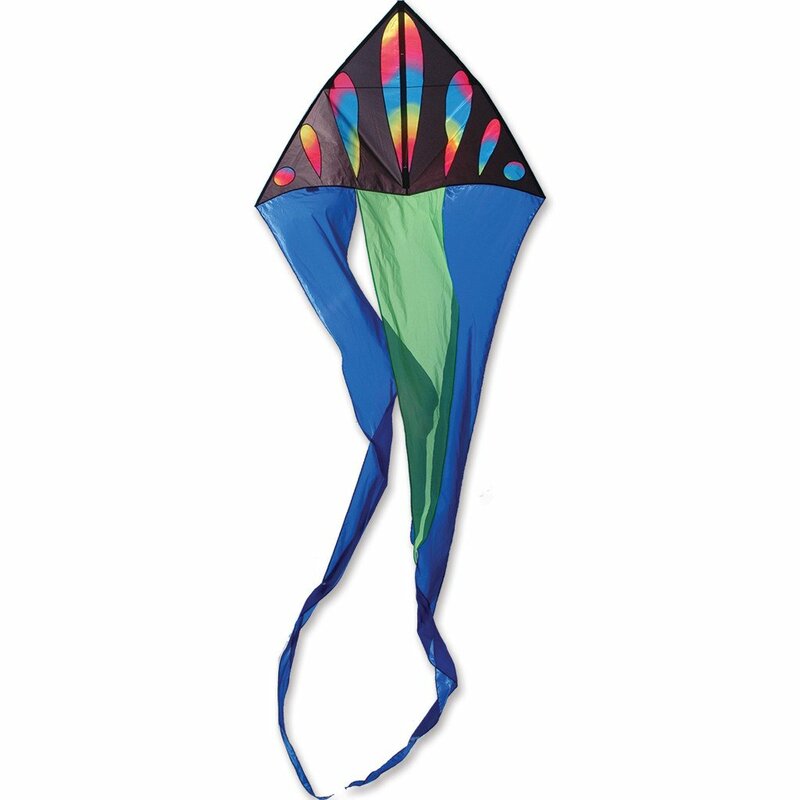 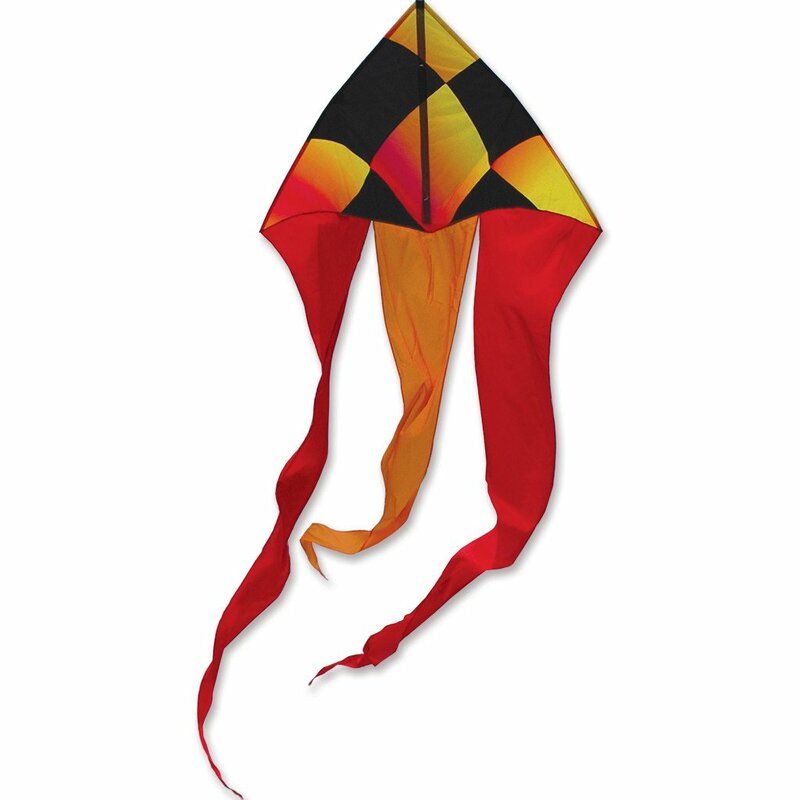 With their long and impressive waving action, these beautiful kites can be seen for miles.